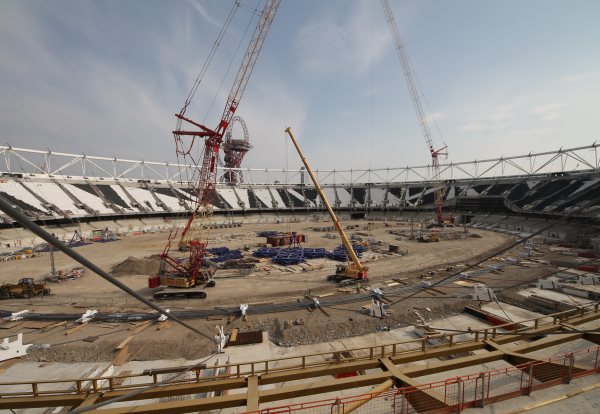 Problems have been discovered with steel work on the new Olympic Stadium roof. The Enquirer understands that cracking was spotted in some of the welds during recent lifting operations at the site. Sources close to the project also claimed that some strengthening plates in parts of the new roof structure had been missed out. 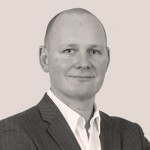 Steelwork contractor William Hare is believed to be working around the clock overseeing remedial work. Balfour Beatty is main contractor on the £154m job to convert the stadium into a new home for West Ham United football club. The cost of the roof reconfiguration work is estimated at £41m to create the world’s largest cantilevered roof which will be 84 metres wide at its deepest point. Work has involved dismantling and removing the previous roof and floodlight towers. An extensive cable net system will support the new roof which will be constructed on the floor of stadium and then lifted into position. 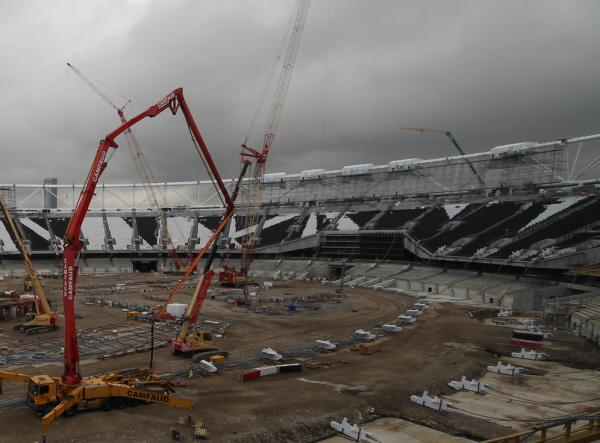 A number of 600 tonne cranes operating within the stadium will then tandem lift the supporting roof steelwork into place. It is understood problems were noticed on the main tension ring during work to lift some of the cables into place. The site source said: “While lifting the cables in using strand jacks some cracks were noticed in the welds. The stadium operator is confident the steel problems won’t delay the overall construction schedule. An E20 Stadium LLP spokesperson said: “We are building the world’s largest single span cantilever roof which poses some challenging engineering issues. 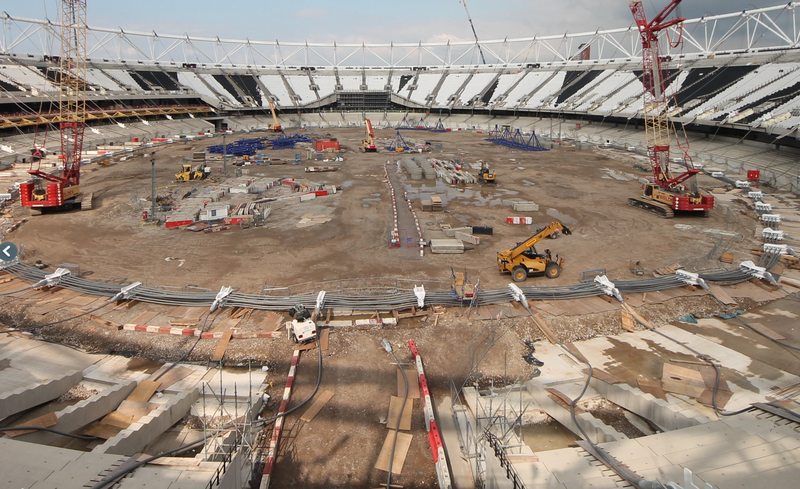 The stadium will host five matches during the Rugby World Cup next year and will be the permanent home of West Ham from 2016.